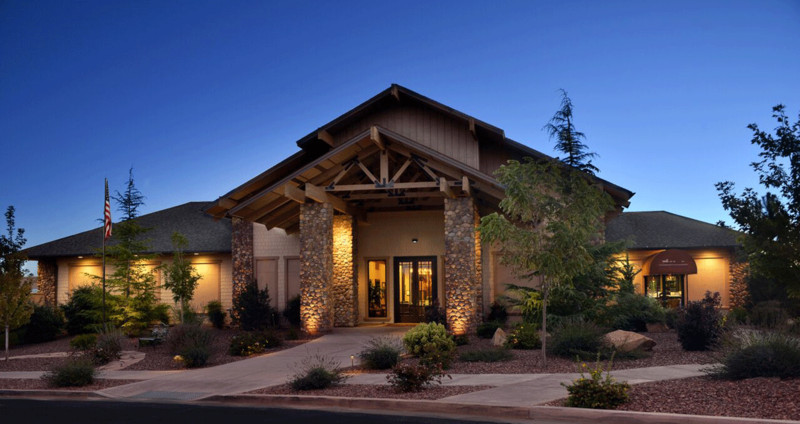 The Clubhouse features The Grille (a full service casual restaurant), ballroom facilities for events, and an outside Terrace with expansive views of the 18th fairway, the Granite Dells and the San Francisco peaks in the distance. Join us for Chef Matt’s special creations as well as the seasonal menus! The Grille features a full-service bar with signature cocktails, selected Scotch and Vodka choices and varietal wines by the glass. During the Summer Season, the Outdoor Pool features delicious meals from our full service CAFÉ SPLASH. We have member events throughout the year, so make sure to check the Club’s CALENDAR to see what events we have coming up! Hours are subject to change. Group seating will be provided for special activities and special events.